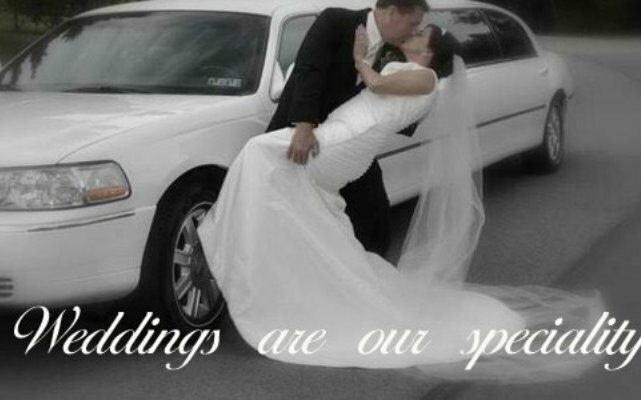 For special days like yours, don’t compromise on the mediocre. 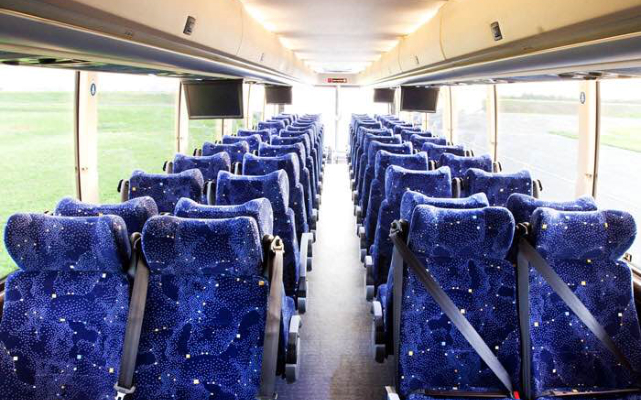 Why sacrifice your safety and comfort when you can have the best? 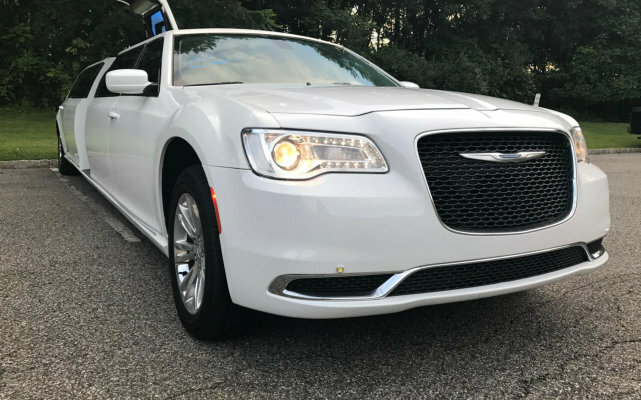 Give yourself a treat. 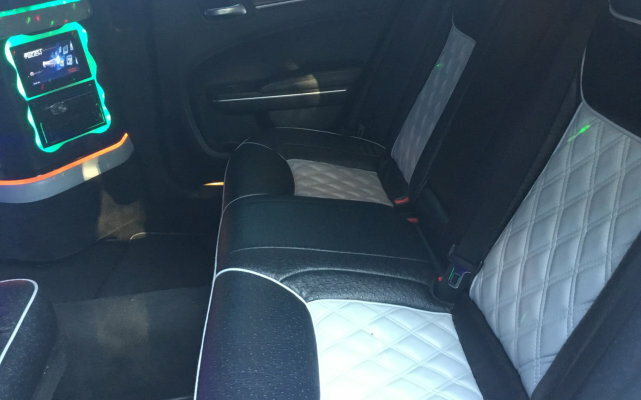 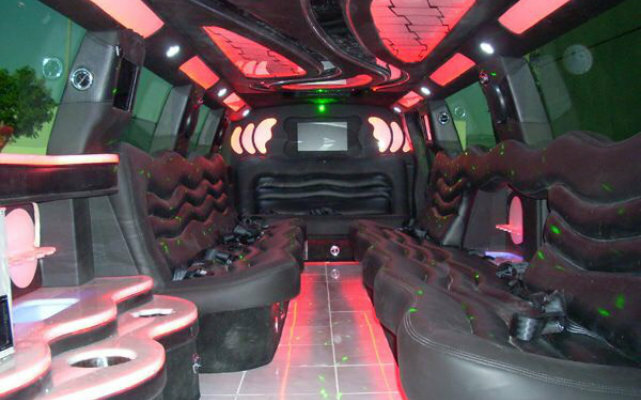 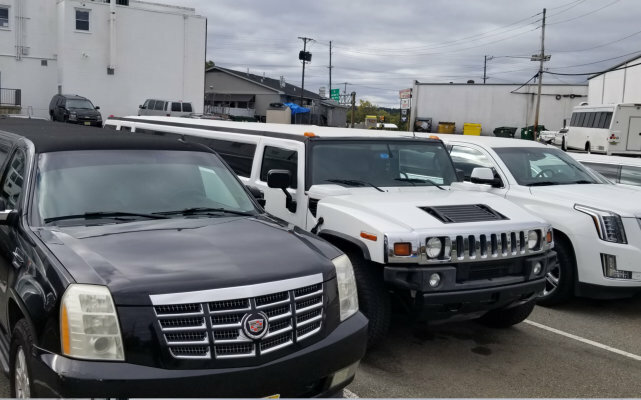 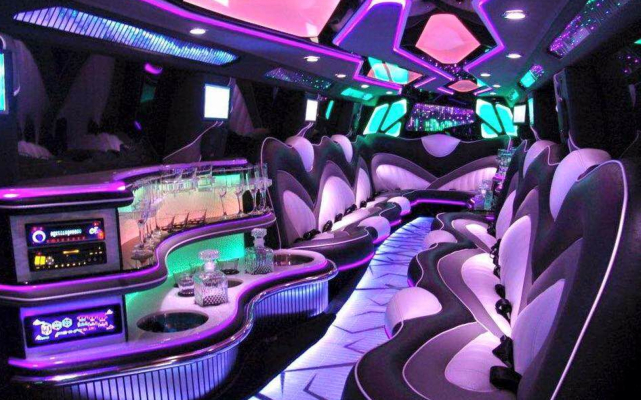 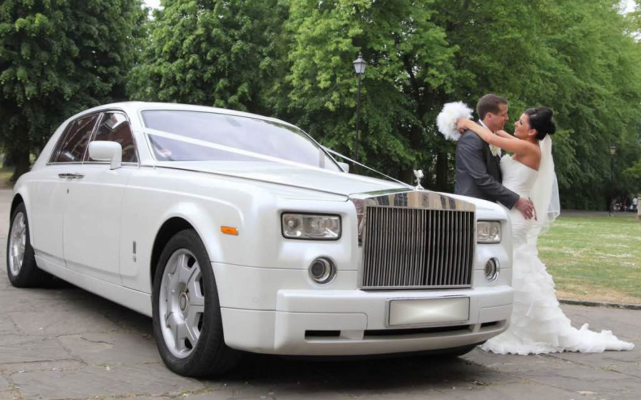 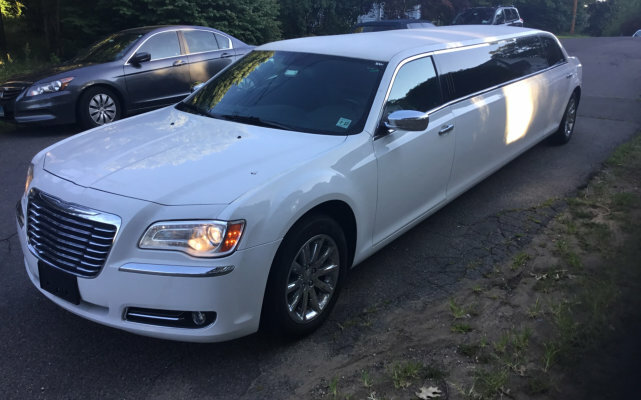 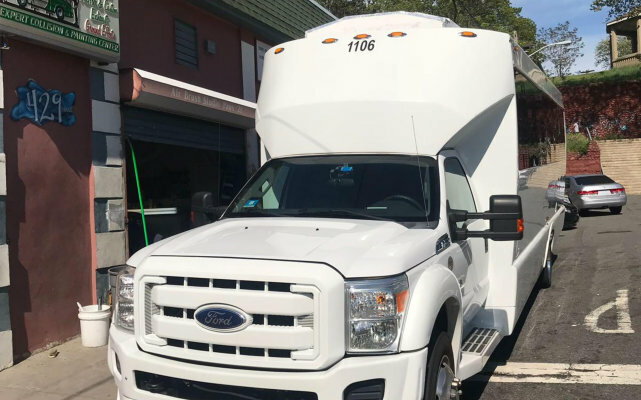 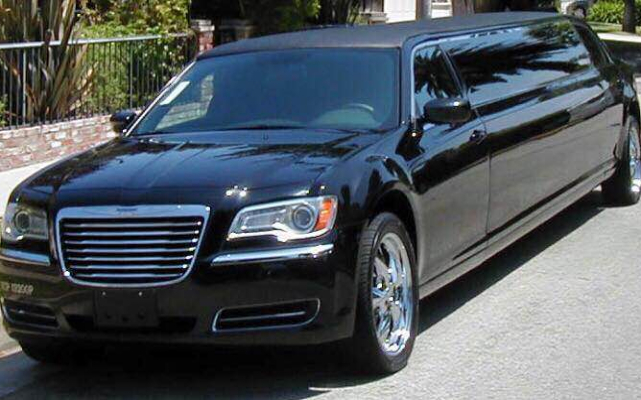 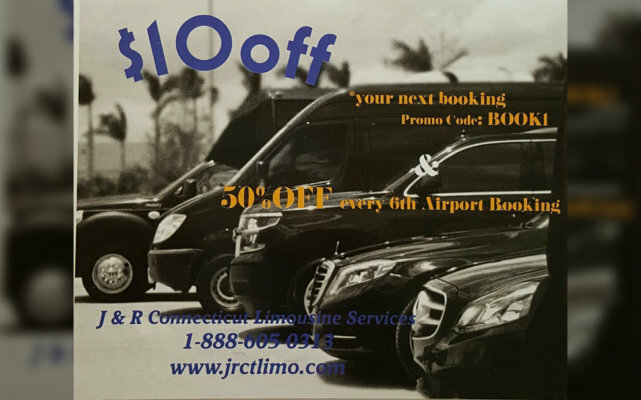 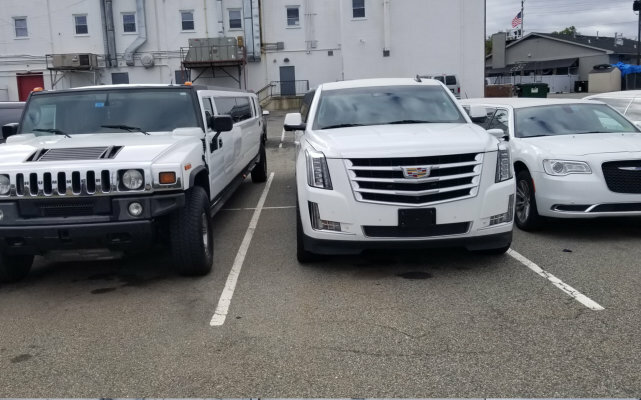 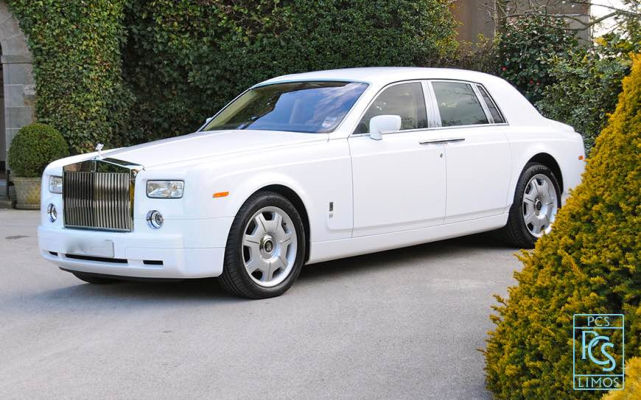 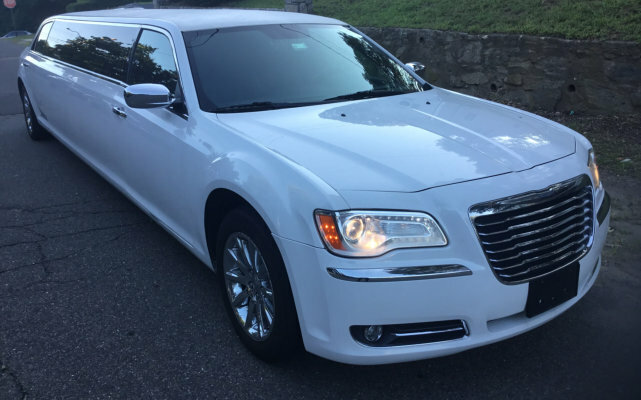 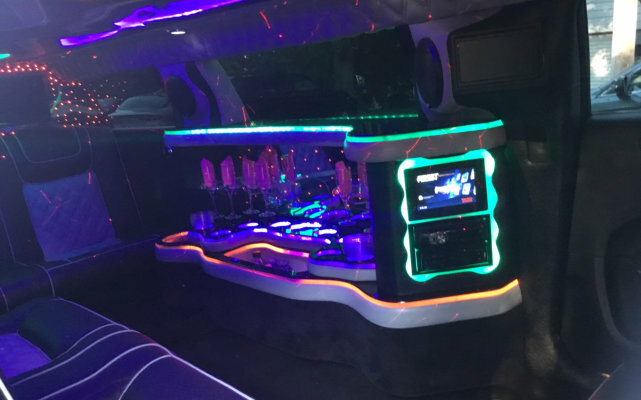 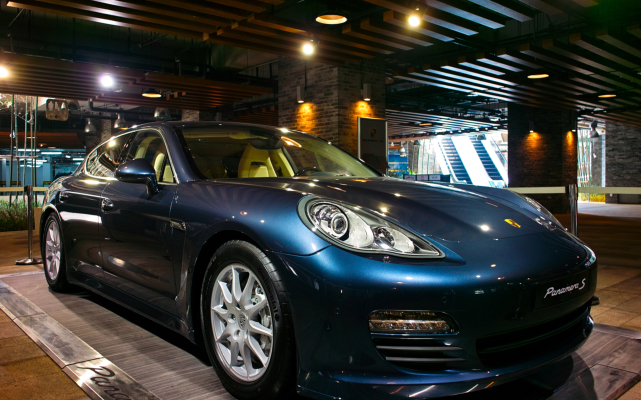 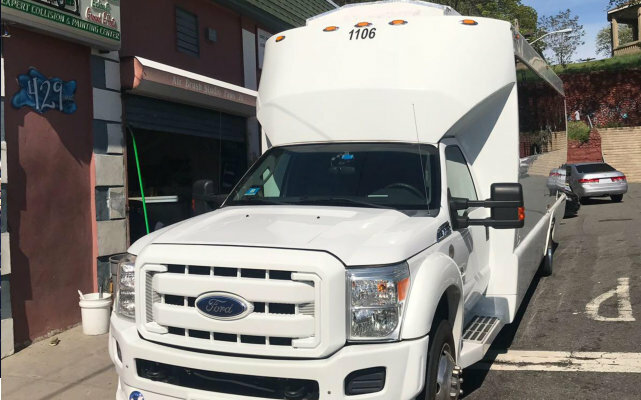 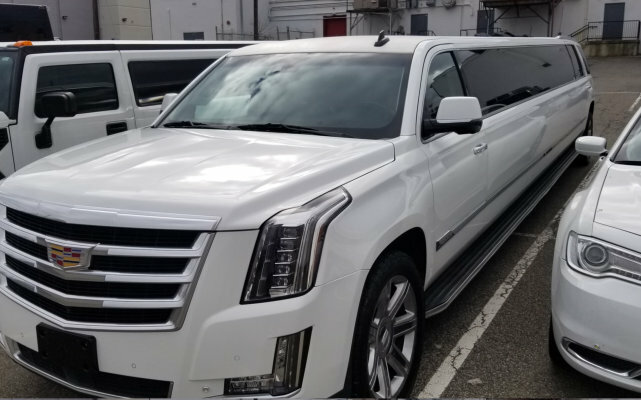 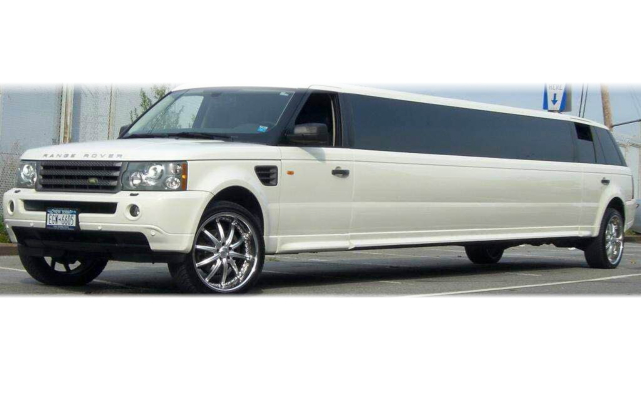 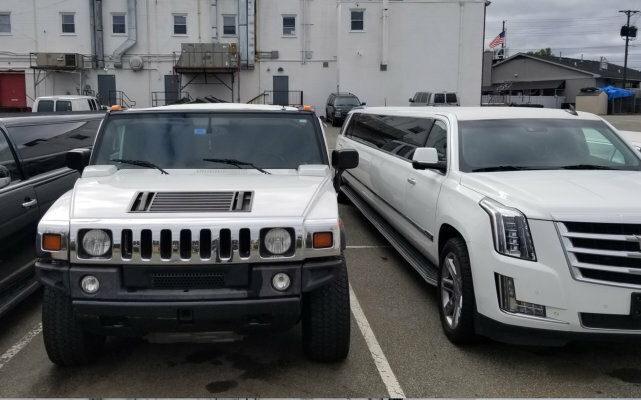 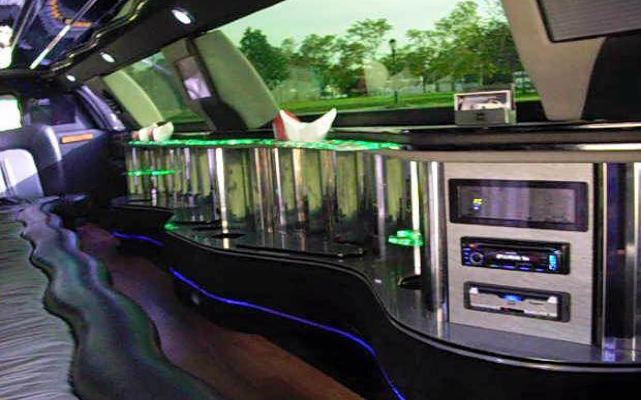 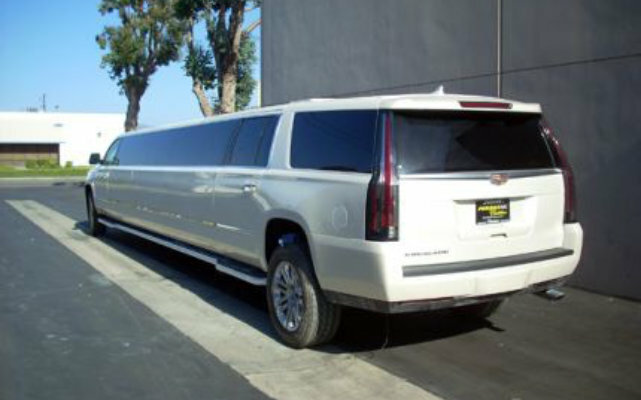 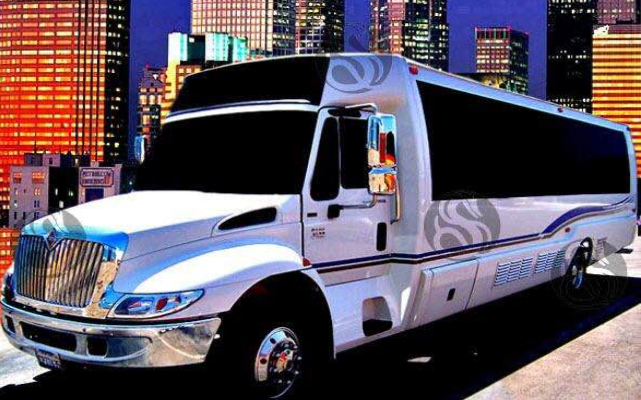 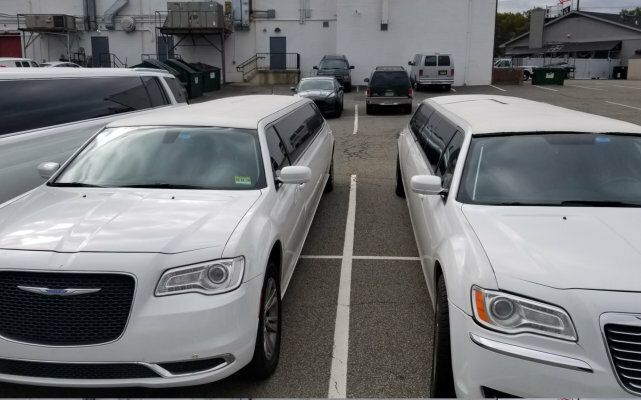 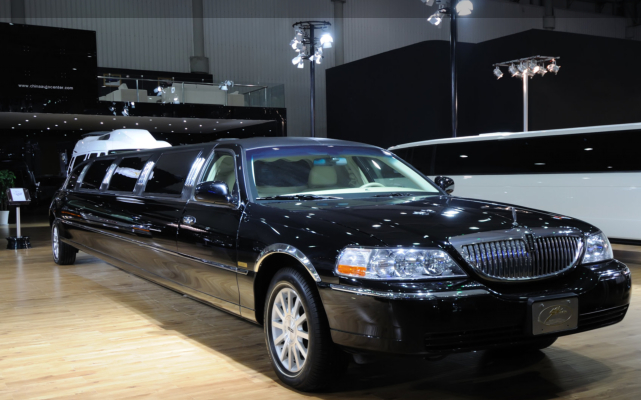 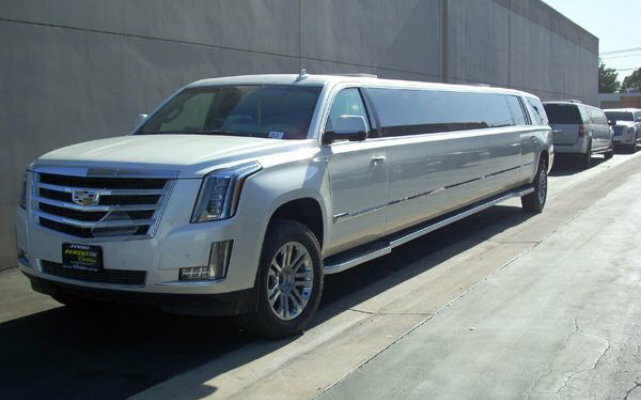 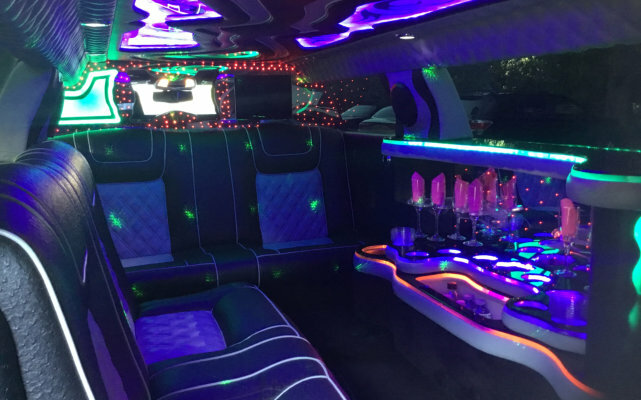 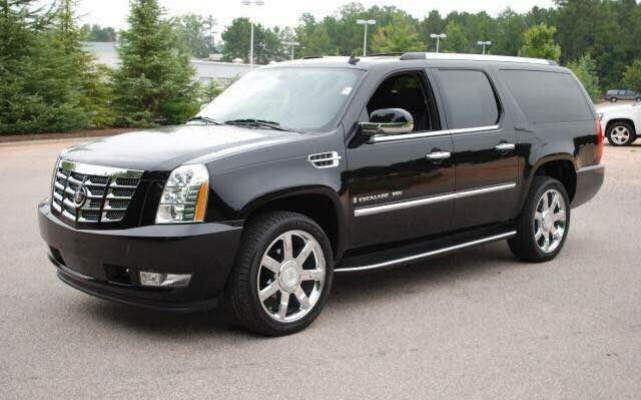 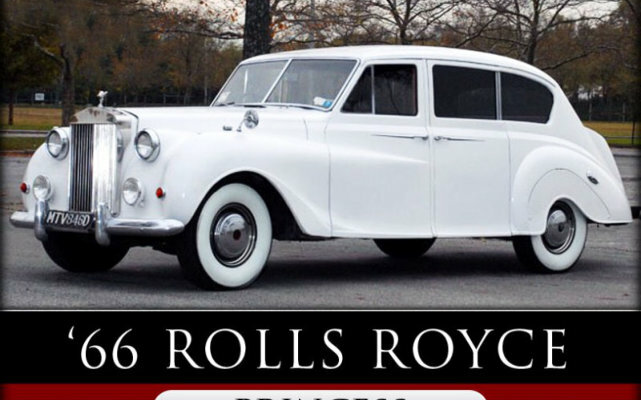 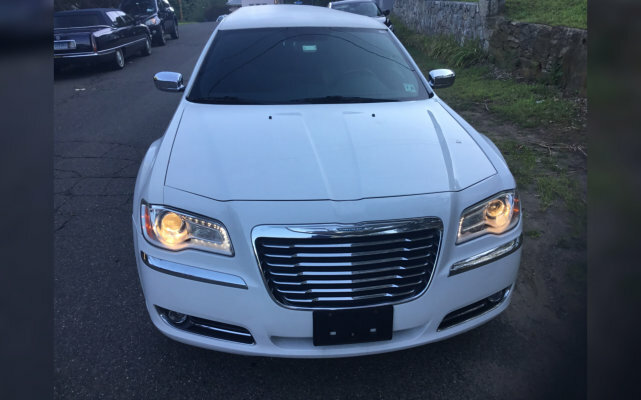 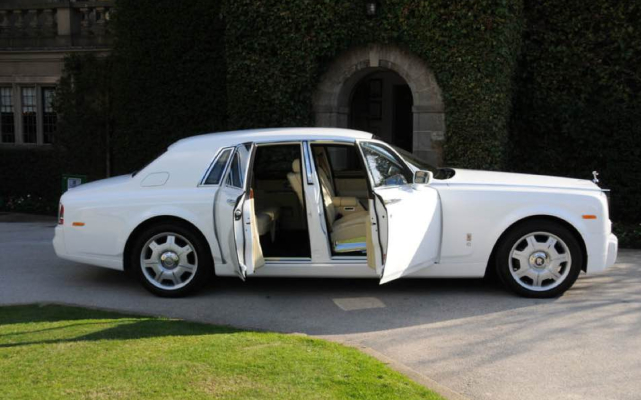 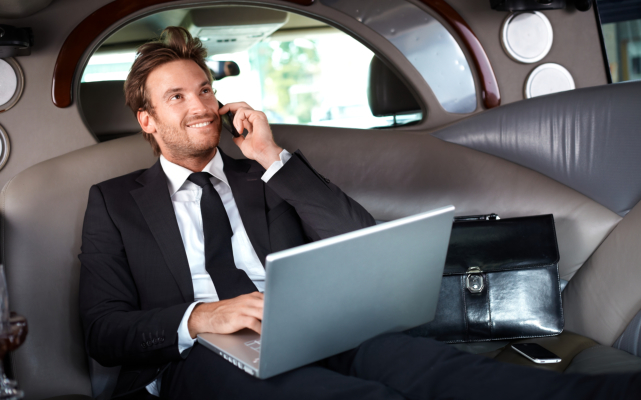 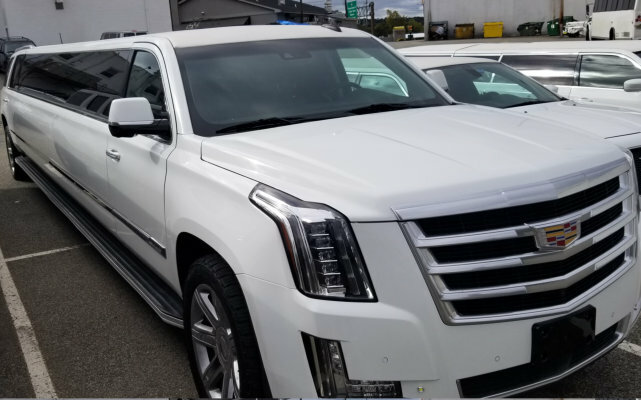 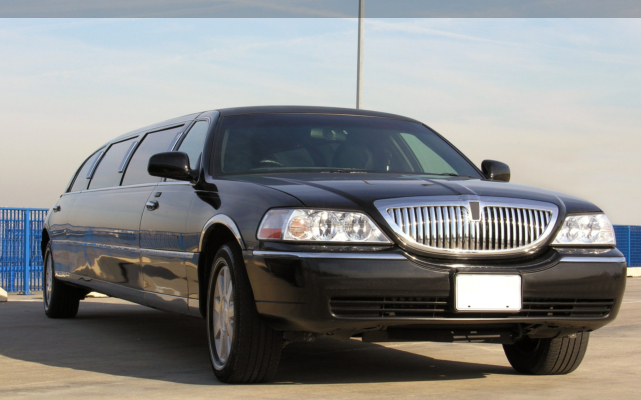 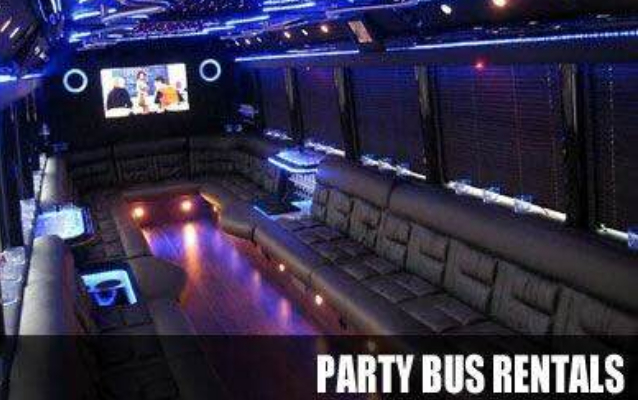 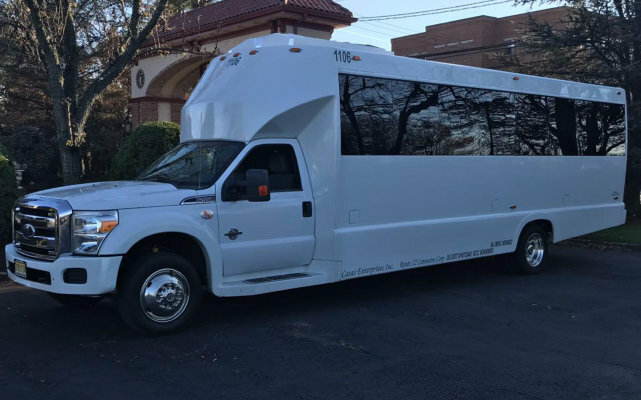 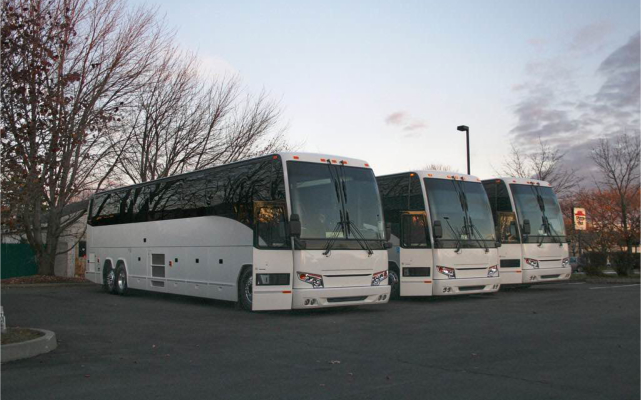 Get the best Luxury Transport Service in Fairfield at J & R Connecticut Limousine Services. 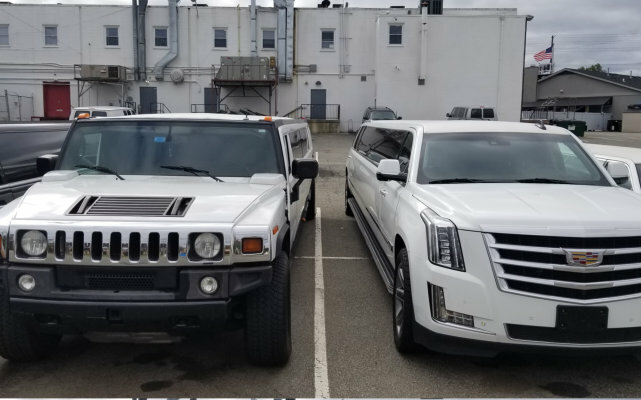 For whatever reason? 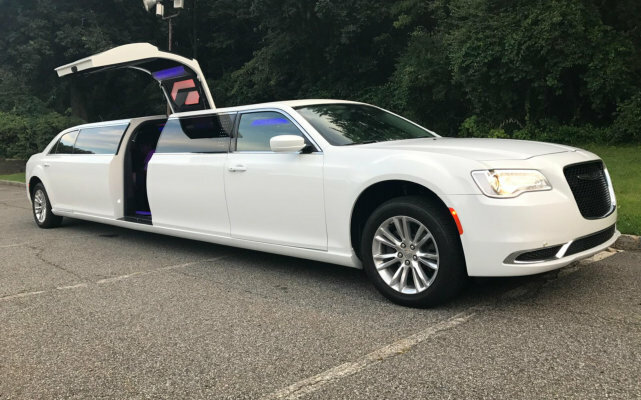 Because you deserve the best!